Vacuum Infested Areas. After I first figured out that bed bugs lived elsewhere than just in my bed, I started vacuuming the whole house ever day. I figured, since bed bugs live and lay their eggs in cracks, crevices, and carpet, one way of getting rid of the bugs and their eggs was to simply vacuum them up. Needless to say, although I’m sure vacuuming every day helped, this was by no means sufficient to solve my problems. The eggs are often difficult to dislodge, so as you vacuum, you should use a scraper to scrape all creases and crevices. However, don’t use any brush attachments on your vacuum, since you don’t want the eggs or bed bugs to cling onto the brush. When you have finished vacuuming, make sure to seal the contents of the vacuum in a plastic bag to throw away. Vacuuming regularly may help with a bed bugs problem, but it should be used only as a supplement to your other bed bug extermination methods. Washing and Dry Cleaning. The first tip I was ever given was that clothes and bedding that I knew or believe may be infected should be washed in hot water and then placed the dryer to dry on the hottest setting. Washing your clothes and bedding at high heats will kill any bed bugs living there, and this is certainly a method you should use a few times per week. Bed bugs are generally killed at temperatures 120F or higher, which most dryers will reach on the hottest setting. Of course, you shouldn’t put dry clean only clothes into the washer – make sure that the dry-clean only clothes are dry and place them in the dryer on the moderate setting (which should be less than 160F). Sending your clothes and bedding to the dry cleaners is another option, as dry cleaning should kill bed bugs, but you place your dry cleaners at risk of bed bugs when they open your bag of bed bug infested items. Dry Steamers. It took me many painful months of trying things before I finally understood that getting a good dry steamer is pretty much a necessity. 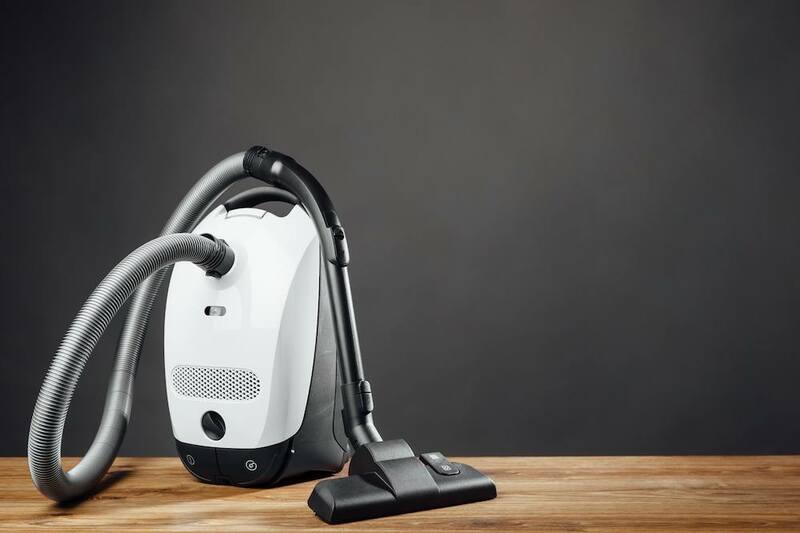 A dry steamer produces relatively “dry” steam that reaches very high temperatures and therefore kills both live bed bugs and their eggs. “Wet” steamers can cause mold growth, so I highly advise that you go with a dry steamer. 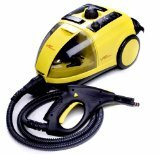 Dry Steamers are used by most of the best professional exterminators, and there is no other way to treat your bed, furniture, carpets, etc. This is our MOST RECOMMENDED HOME REMEDY. You can wash your bedding, clothes, and similar items, but you must find a way to kill the bugs and eggs living in your bed, carpet, and furniture. A few words of warning though: First, don’t use a dry steamer near electrical outlets as the heat can cause them to malfunction. Second, if you also have an exterminator coming in, please ask them before using a dry steamer, since it can disrupt some of their treatment methods. Third, the heat from the steamer can cause chemicals in paint or any residual pesticides or bleach in your home to become vaporized, so you should wear a respirator suitable for paint and pesticide vapors (we recommend the MSA 817663). Finally, please be very careful in general when using a steamer as they operate at extremely high temperatures that can burn you. With all of that in mind, which dry steamer actually works? When purchasing any dry steamer, you must make sure the manufacturer’s label states that the tip of the steamer will reach temperatures above 200F. You can also buy an infra-red thermometer to check the temperature at the tip. In my experience, the Vapamore MR-100 is the dry steamer I’ve found to be most effective and also the best deal (many Amazon users agree). You can buy it on Amazon.com by Clicking Here. Mattress and Box Spring Encasements. I still use a bed bug mattress cover to this day. However, I consider this to be more of a preventative measure than one of eradication. 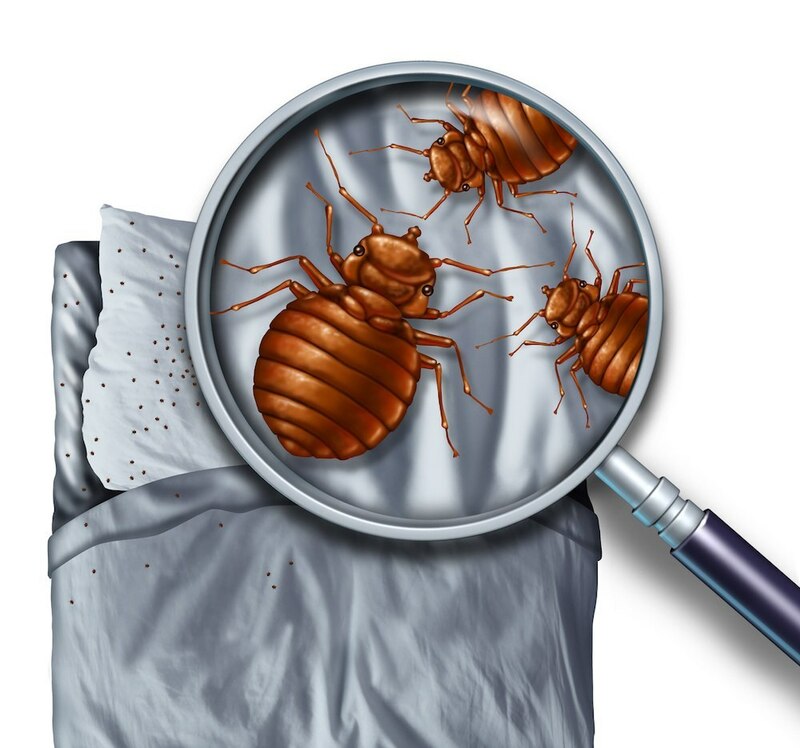 That said, a bed bug mattress cover can help kill existing bed bugs inside your mattress, since the bed bugs cannot escape to feed as long as you keep the encasement zipped up. If you’re using this as a treatment method, make sure you don’t open the zipper for over a year if you are encasing a bed bug infested mattress or box spring. 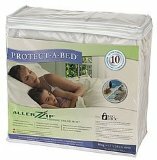 In terms of recommended products, I and many people I know have found the Allerzip Mattress Cover to be both durable and effective. Rubbing Alcohol. If you’re really strapped for cash (as I often am), then this is a treatment method that will cost you almost nothing. That said, it’s by no means the most effective strategy, and I would personally find a way to scrounge up some money for better solutions like a dry steamer and diatomaceous earth. (I’m not judging your priorities – I just hate bed bugs enough to know that I’ll do whatever I possibly can to get rid of them as quickly as possible). 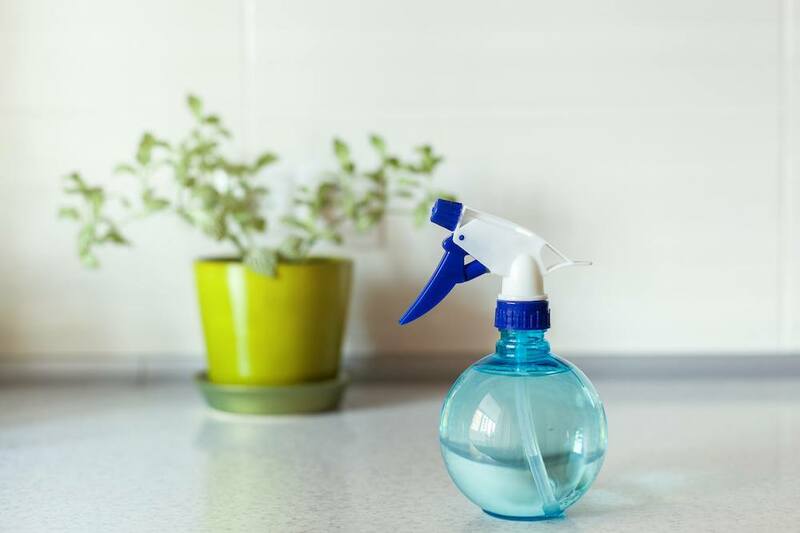 To use this method, buy rubbing alcohol (isopropyl alcohol 91%) and spray it on your mattress, box springs, and areas that are possibly infested. 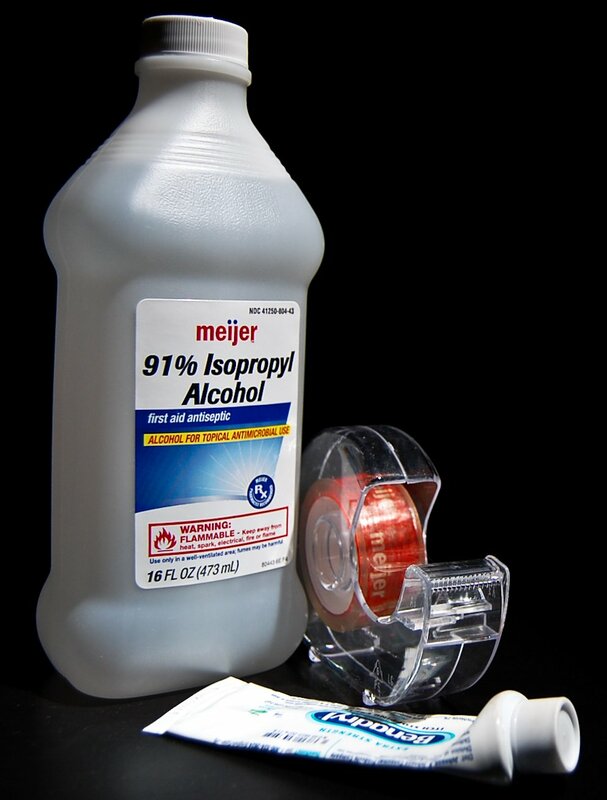 This will kill only bed bugs or eggs that come into contact with the rubbing alcohol so only the visible bugs and eggs will be destroyed. However, this is a quick, cheap, and easy solution to exterminating some of the bed bugs that are around in your home. Clorox and other bleach products will also work, but don’t spray bleach on fabric as it will stain them. Bleach may also not be safe to use on certain other materials. Diatomaceous Earth. Diatomaceous earth is a naturally occurring soft rock that can be powdered and scattered in areas with bed bug infections. It kills bed bugs by dehydrating them. With the exception of a good dry steamer, diatomaceous earth is the extermination method that I have had the most success with. Buy the food grade of this product (fresh water Diatomaceous Earth), especially if you have pets. Although the product is naturally occurring, inhalation of this powder can cause mild fibrosis according to the Center for Disease Control (CDC). The CDC recommends using gloves and goggles when applying this product and to avoid breathing the powder in, I suggest using respirators when applying the powder. You should therefore only apply this product to areas where the powder is unlikely to be disturbed, for example, cracks where bed bugs are likely to live. 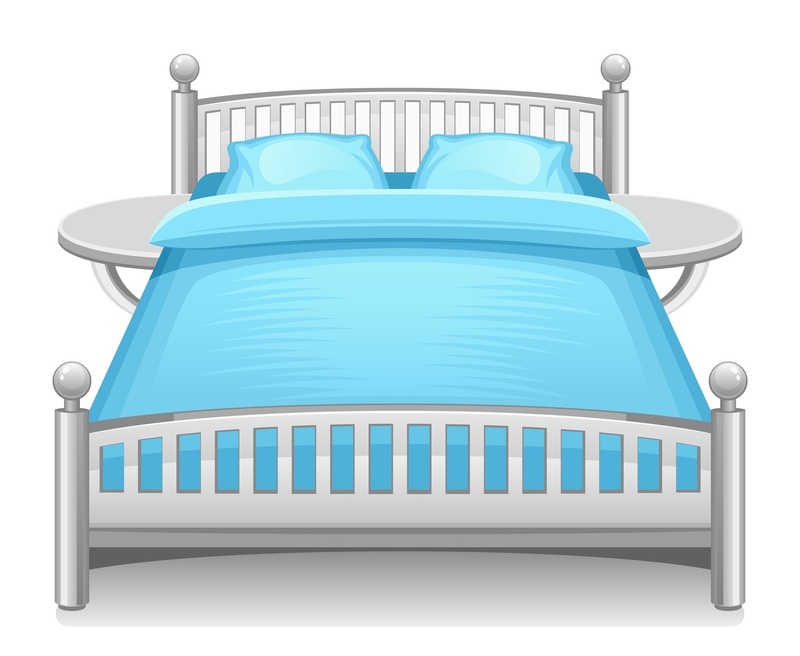 Apply only a very thin layer of the powder as bed bugs won’t wade through a thick layer. I personally used a bellows duster (some people use a blush brush) to apply the powder. Don’t use the brush for other purposes after contacting it with the diatomaceous earth. Bed bugs do not die instantly upon contact with the diatomaceous earth, so you’ll need to leave the powder undisturbed for 10 or more days. I also suggest reapplying for a couple months, just to make sure that any remaining bed bugs are killed. Direct Sunlight. Disclaimer: I have not used this method. Bed bugs die in temperatures above 120F. Therefore, another way of killing them is to place your clothes into sealed plastic bags and leaving the bags outdoors in a very hot or sunny location for at least 10hrs. The sun should heat the items in the bags to above 120F and kill the bed bugs and eggs. There are various suggestions for how long these bags should be left outside in the sun, but there is no concrete rule. Just try to leave them in the sun for as long as possible. 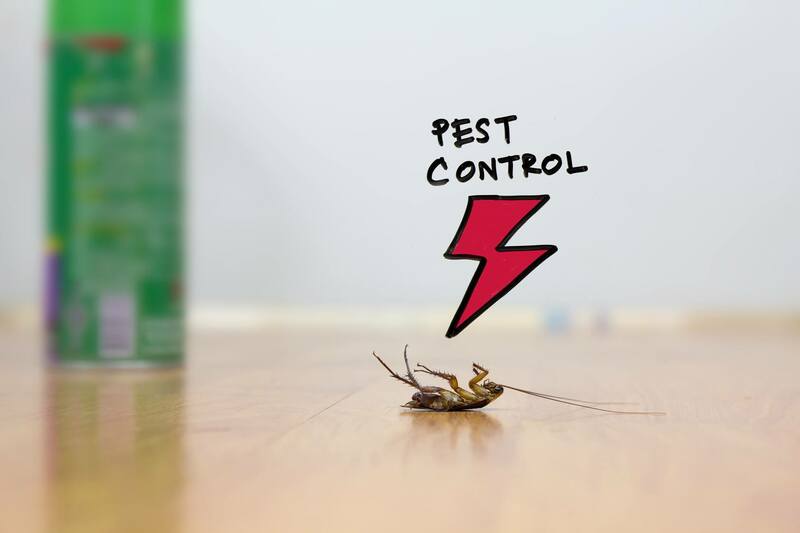 There is no guarantee that the bed bugs will be killed in this way as it’s impossible to tell just how hot the items got, but it’s a fairly easy method that could lead to success. Freezing. Some people have suggested that freezing may also work and may be a possible option during the winter when hot and sunny days are nonexistent. However, most home freezers are not cold enough. For best results, you should place the items in temperatures below 0°F for several weeks. Do not place electrical items in the freezer as they may malfunction later. Throwing it all away. During my struggles with bed bugs, I constantly thought about just getting rid of everything I owned, even though I never did so. This method can be very expensive, so use it as a last resort. Make sure you bag them securely in plastic bags before throwing them away. If they are large items that have to be left on the sidewalk or in a common trash area, then please put a notice on them warning other people against taking it. This will hopefully help prevent the spread of bed bugs.